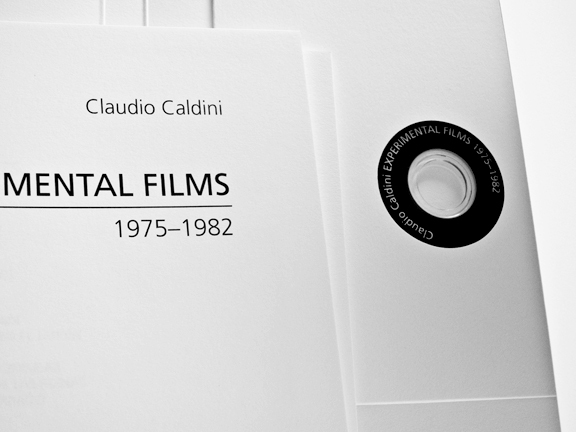 antennae collection is pleased to have worked with the Argentine experimental filmmaker Claudio Caldini to publish Claudio Caldini Experimental Films 1975–1982. There are 300 numbered copies of this limited edition, completely bilingual (English–Spanish) production, which includes twelve of Caldini’s Super and Single 8 films, two forty-four page hand-sewn booklets (the first with texts by Caldini and still images from the films, and the second with a critical essay by Argentine film critic and filmmaker Pablo Marín). 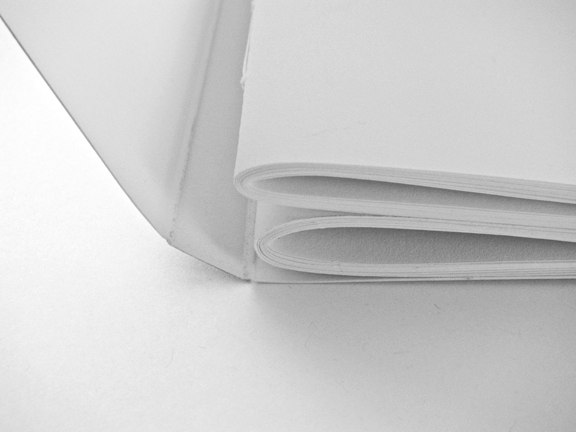 Printed and produced in New York City in 2012. 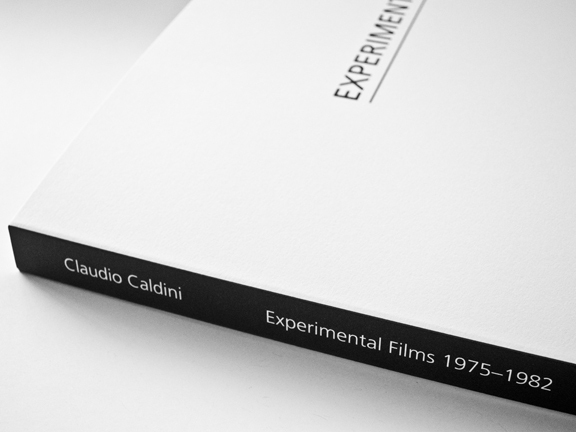 Read a note on Claudio Caldini Experimental Films 1975-1982 by Matt Losada (Film Quarterly, 67.1 2014). Read an article (in Spanish) on Claudio Caldini by Argentine Film Critic and Scholar David Oubiña (Revista Todavía, Argentina, November 2012). Read a note on Claudio Caldini Experimental Films 1975-1982 by Aaron Cutler (Film Comment, September 2012). Read (in Spanish) about the book presentation of Claudio Caldini Experimental Films 1975-1982 at Proa, Buenos Aires, August 2012. Read a note (in Spanish) on Claudio Caldini Experimental Films 1975-1982 by Film Critic and Author Pablo Marín (Blogs & Docs, Spain, June 2012).